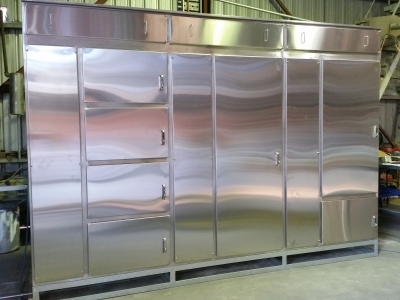 The expert team at Steel Skill have an extensive knowledge of hinge and locking systems and our experience allows us to assist with the correct selection of steel type, grade and thickness to suit various environments. 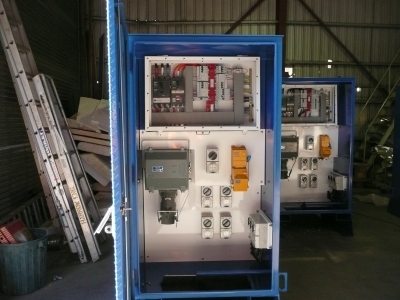 No matter how big or how small, we can manufacture neat and tidy switchboard enclosures with a clean finish. Our comprehensive knowledge and skills has enabled us to manufacture high quality switchboard enclosures at affordable prices – no one does it better! 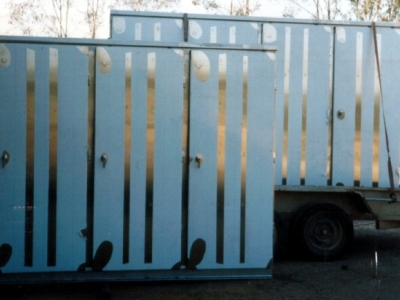 Enclosures can be made from Stainless Steel, Aluminium or mild steel with a powder-coated finish in a choice of colours. 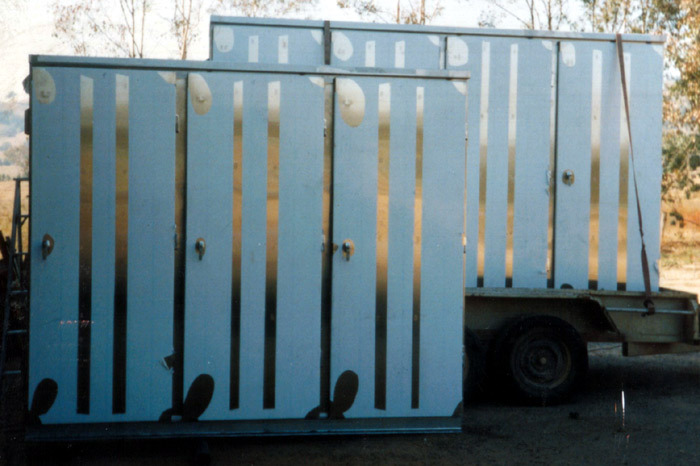 We’ve manufactured high quality switchboard enclosures for numerous businesses around Australia. 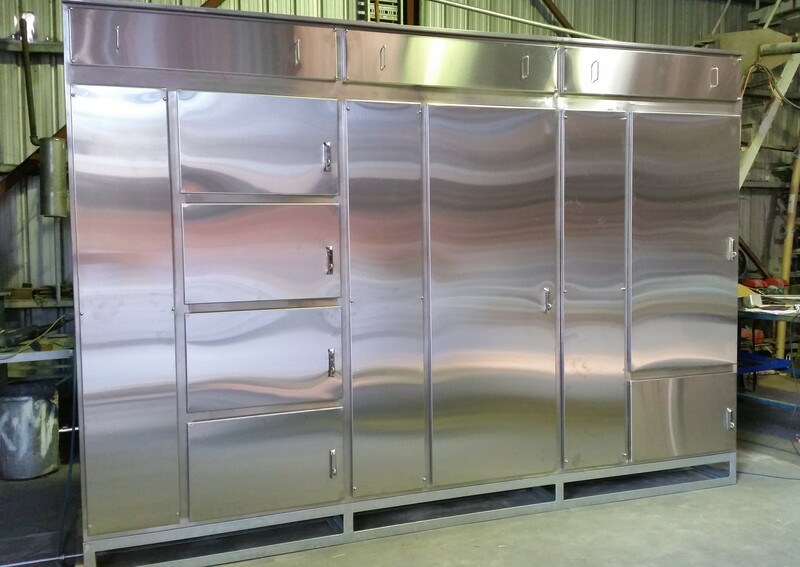 Our work can be seen at Uncle Toby’s, Uncle Ben’s, Public Works, and various mining and food processing companies. 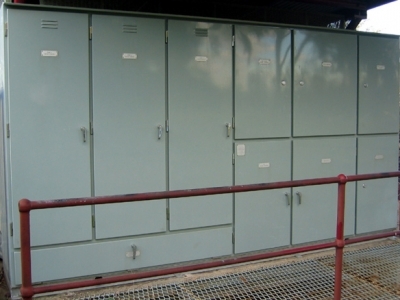 Contact us now on (02) 6056 1944 to discuss your Electrical Switchboard Enclosure needs.